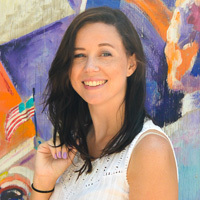 DIY geodes are a ridiculously cool project and despite their intricate appearance, you don’t need special equipment OR a PhD to make them at home! Chances are, you already have all of the supplies in your house. 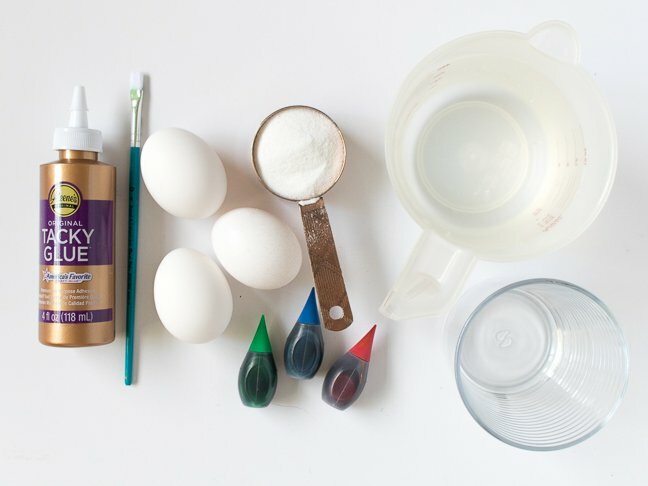 They are simple to make and easy to clean up, plus your kids will love checking their experiment throughout the day and watching the crystals grow larger and and more complex. When finished, use them for holiday gifts or geode decor for your shelves. 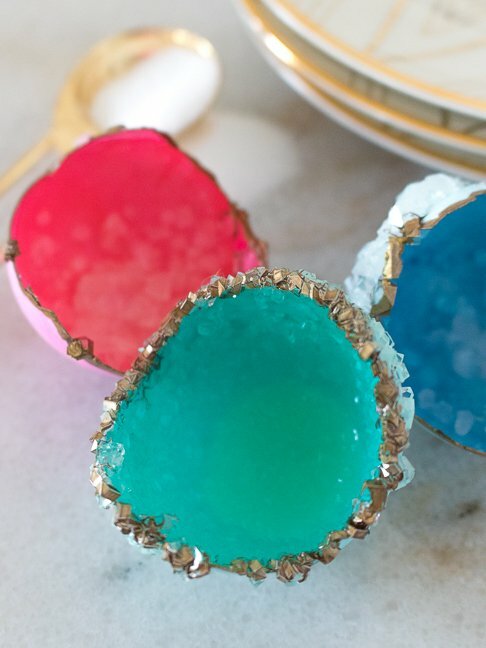 Since geodes are revealed when splitting certain rocks, using cleaned egg shells can give you a similar appearance of a split rock, and food coloring allows you to manipulate the colors. 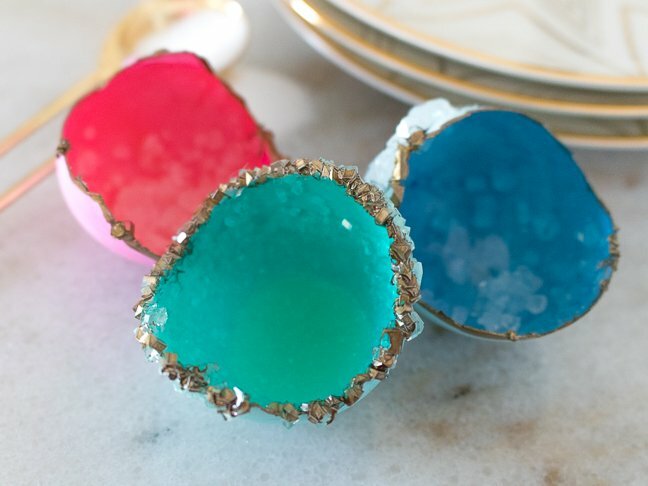 If you have $5, you can make these easy faux crystals in any color! Step 1: Crack eggs carefully and wash out the insides to clean. If possible, peel away the film on the inside of the shells. 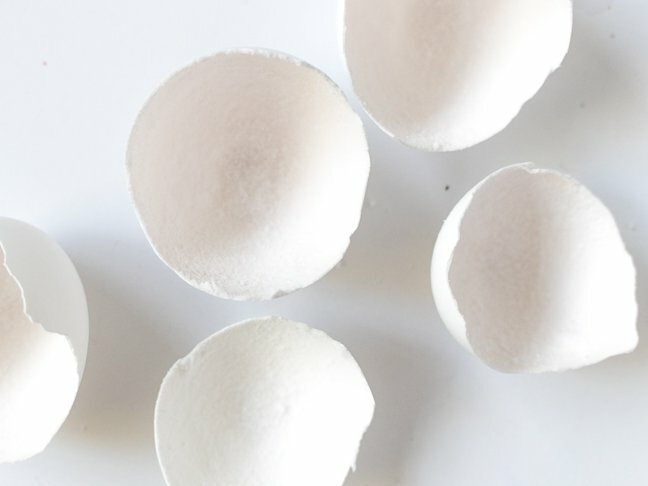 Step 2: Apply a small amount of glue to the inside of the shells and immediately sprinkle with Borax. Let dry. 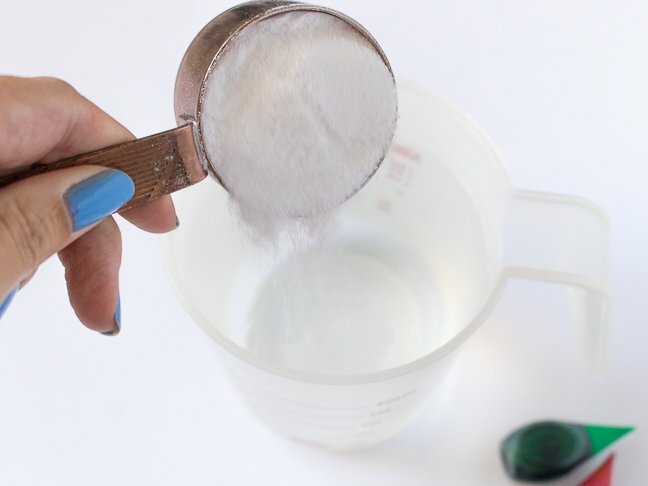 Step 3: Combine 1 cup boiling water with 1/4 cup Borax and stir until the powder is completely dissolved. Step 4: Pour mixture into small cups/bowls and add desired food coloring to each one. 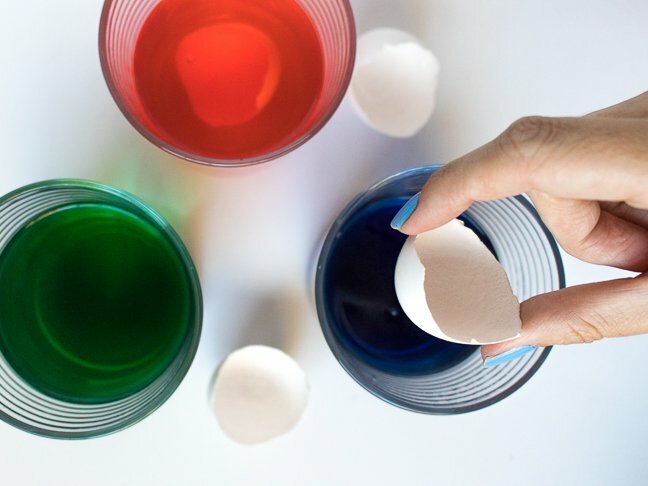 Carefully drop the eggshells in the water so they are completely submerged. Step 5: Set aside and cover with a dishtowel (recommended) for 5+ hours or overnight for the crystals to grow — the longer the better! Step 6: Carefully remove the egg shells from the water and allow to dry. Then paint the outsides or edges if desired. 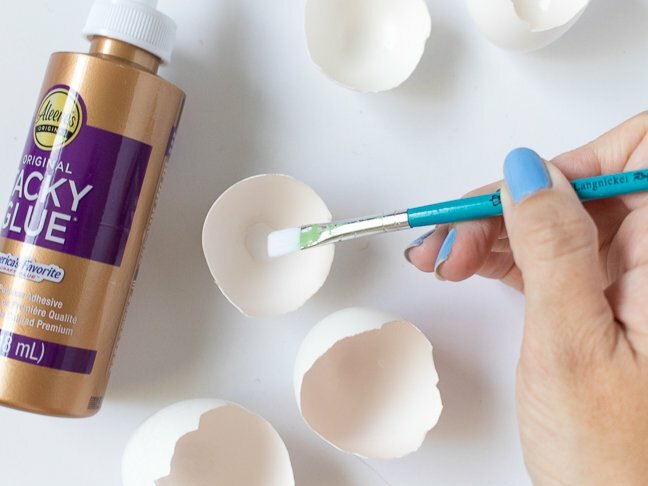 Just like that, your kids can grow crystals at home with simple ingredients!